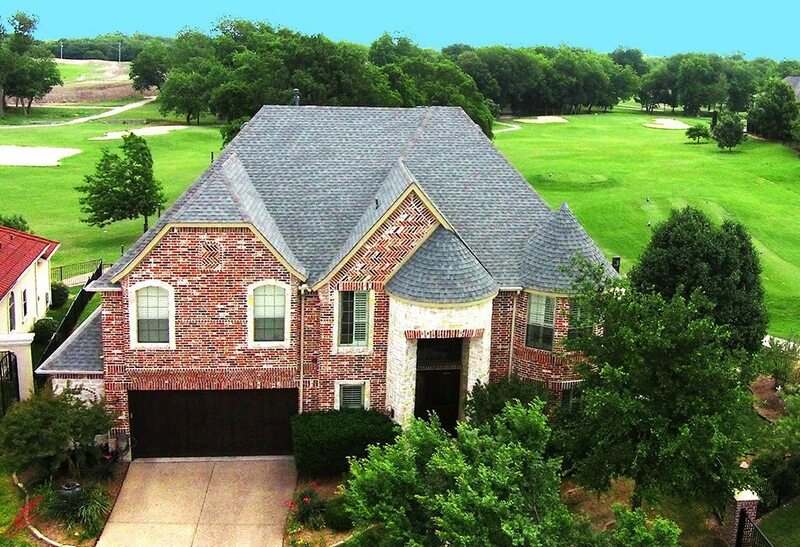 Use an aerial photograph as your MLS featured image to showcase the property. The best times to do an aerial shoot are sunrise, sunset and midday. It's important to evaluate a drone operator thoroughly before hiring. Real estate companies are quickly adopting drone technology as it offers them a new way to catch the eyes of potential buyers. Here is what you need to know to sell a house successfully with the help of aerial photography. Drone photography can reveal important features such as a pool, beautiful backyard, ocean or mountain view and nearby lakes. 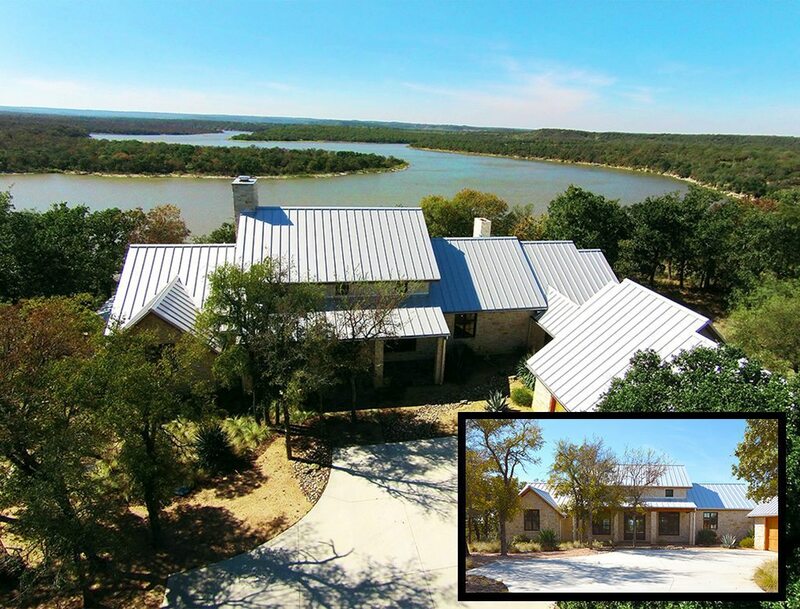 It’s important that you set your listing’s MLS featured image to be an aerial shot so that prospective buyers will be able to see all of what the property has to offer and will be more likely to click in for more information on the listing or schedule a shoot. Before your aerial photography shoot takes place, it’s a good idea to move anything that will reduce the quality of the shots or pull attention away from the property. Move objects such as cars and trash cans, and mow and clean both the front and backyards. Try to determine where the drone will be flying, and identify if anything will be in its field of view that should or should not be showcased. It will help if you can give the drone operator an idea of what you would like included or excluded from the shots. The picture above, taken by Dallas Air Photos, shows the difference between an aerial shot and a regular photo. Because drones rely on natural lighting to capture shots, the time of day plays a major role in determining when a shoot will take place. The best times to do an aerial shoot are sunrise, sunset and midday. At sunrise and sunset, photographers can capture more dramatic shots while midday allows them to capture shots in full light with no shadows. An experienced drone photographer will be able to deliver amazing footage at any of these times, but it’s a good idea to consider if one of these times will provide a better setting for the particular property. Before scheduling a showing, most potential buyers will want to see interior shots of the property. Although some houses have large enough rooms to allow a drone room to fly, many houses are not large enough for safe drone flight, and interior shots must be taken from the ground. Fortunately, most drone photographers also do other types of photography work as well. It’s common to hire one person to take the interior and exterior aerial shots, but it’s important that you do not sacrifice quality by hiring someone to take interior shots when it’s not their specialty. With all of these things to keep in mind, it can be hard to find a drone photographer who fits the bill. It’s important to evaluate a drone operator thoroughly before hiring. A professional drone operator will provide stunning imagery that will attract buyers, but an inexperienced photographer could cause damage to the property or provide low-quality images. It’s important to evaluate a drone operator thoroughly before hiring. Drone operators are ready to fly all around the U.S. Websites like HiFly Photography and Drone Base make it easy to find aerial photography no matter where you are or what your project is. Now you are equipped to consider hiring a drone for your next listing. Chris Stoddart is the co-founder of HiFly Photography. Follow him on Instagram.